I started this post as a typical things I’m thankful for and I found that my list was pretty basic. Like most people, I’m thankful for my friends and my family. They are a tremendous source of love and support. However, I wanted to think outside the box and find some non typical things I’m thankful for. Here’s my top 5 in no particular order. 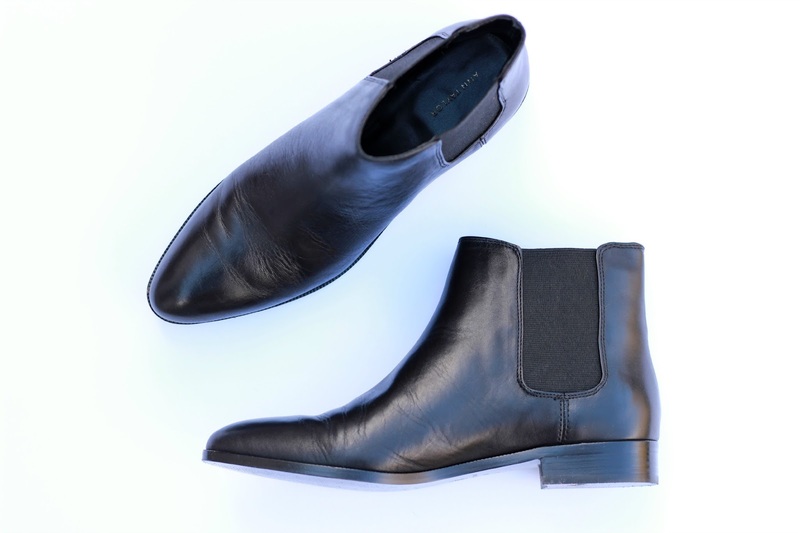 Chelsea boots have been on trend for the last few years but they only recently peaked my interest. Thanks to the Future of Fashion series by British Vogue featuring Alexa Chung, I developed a new interest in Alexa’s style. After looking at countless images of her outfits, one piece stood out to me. The Chelsea boot seems to be one of Alexa’s go to pieces and I was instantly mesmerized by how effortlessly chic a pair of boots can make your overall look. I’ve heard so many great things about Nuxe, especially their body oil and lip balm. A few months back I found that Nuxe was available in my town (well a limited selection) so I decided to pick up the Reve De Miel. I’ve used it consistently for a few months so I thought it was about time I let you know my thoughts. When it first popped up, I had a love/loathe feeling about the seventies trend. The seventies was a time of twig thin women and fashion reflected that waif image. As a woman who isn’t a stick, I found this trend hard to pull off. However, I’m feeling inspired by the pieces I’m seeing online and I wanted to make a post centered on how to translate the trend for a curvier body type. I hope everyone had a spooktacular Halloween! This year I binged watched my favorite childhood Halloween movies (Hocus Pocus and Casper) and overindulged in all of the candy. Anyone else prefer to chill at home on Halloween rather than going out to crowed parties? Ok, now back to the favorites. This month I’ve been sticking to my usual beauty and skincare routine so I don’t have too many favorites. Here are a few new finds that I thought were worthy of favorites status.